Beckham and Jones Heating & Air Conditioning is one of the last family-owned businesses left in Huntsville, TX. We offer top-quality heat pump and furnace installation and repair to the residents and business owners of Huntsville, TX. If you’re in need of quality service at an affordable price, there’s no better place to go. As a family-owned business, we feel that our community is our home. And that means that our customers and clients are our neighbors and friends. We are dedicated to providing the residents and business owners of Huntsville with the best furnace and heat pump repair, maintenance, and installation services available. You can count on us. 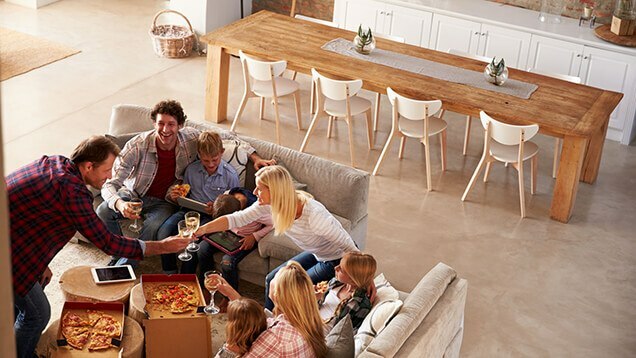 No other heating repair and installation business in Huntsville provides the gamut of products and quality of services that Beckham and Jones Heating & Air Conditioning provides. 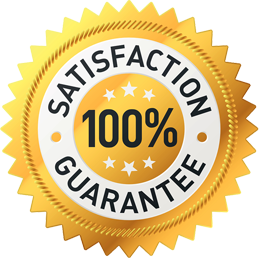 With any and all projects we undertake, your satisfaction is our satisfaction. 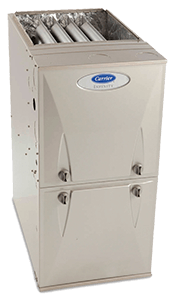 Need Furnace Repair or Heater Replacement in Huntsville, TX? There are many health and safety issues associated with broken heating appliances and faulty furnaces or heat pumps. We want our customers and clients in Huntsville, TX to be safe and comfortable. Let us know what services you’re looking for! Whether you’re in need of furnace repair, heat pump repair, heater maintenance, or any other service, Beckham and Jones Heating & Air Conditioning is here. We look forward to serving you. To receive a free estimate on an upcoming furnace installation project or to get your yearly heater maintenance done, give us a call at your earliest convenience.